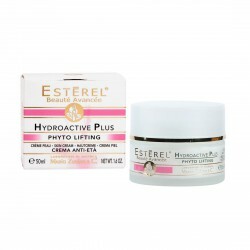 Anti-aging restoring cream for all types of skin. Attenuating wrinkles it fights the tone and life loss of face and neck. 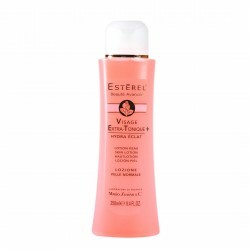 It deeply protects, moisturizes and nourishes a renewed skin. 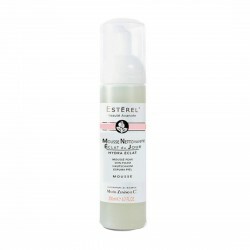 Recommended for all types of skin and designed for those who want an intensive moisturizing and nourishing treatment for the face. 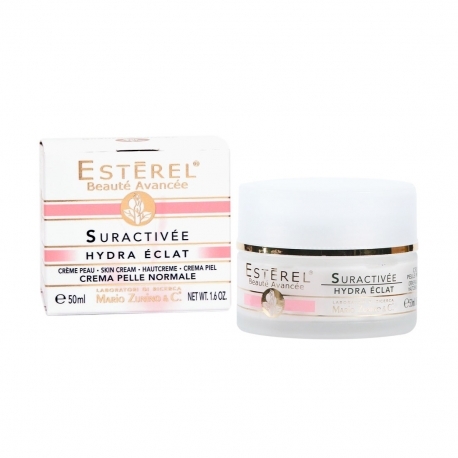 Fights the appearance of wrinkles, loss of firmness and tissue elasticity of the face and neck. 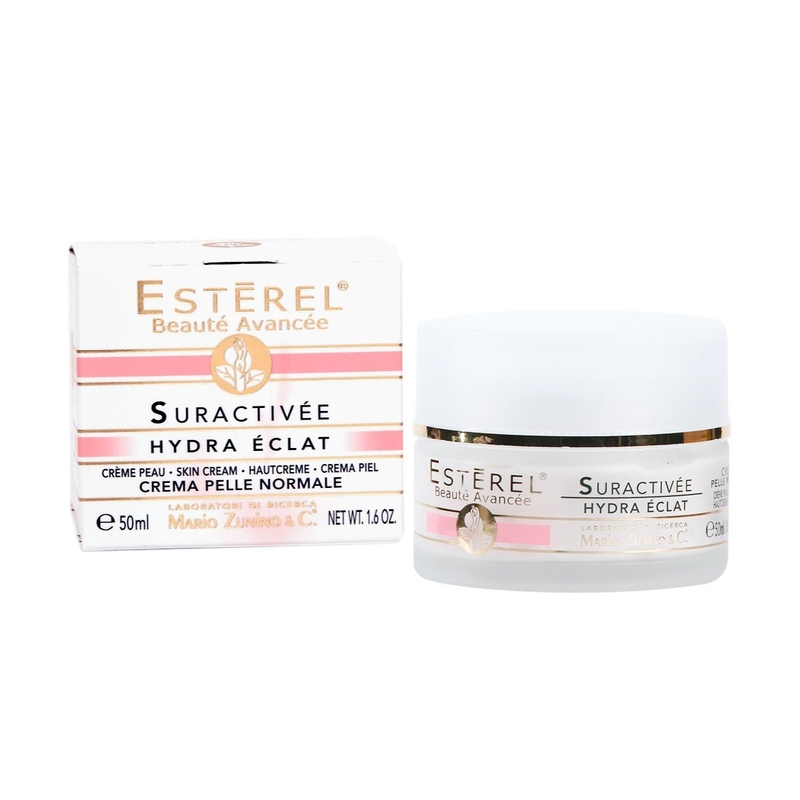 Based on Hydroxyproline, wheat proteins and Shea (KARITE) butter, it stimulates collagen biosynthesis, protects, moisturizes and nourishes, returning elasticity and firmness to the skin. 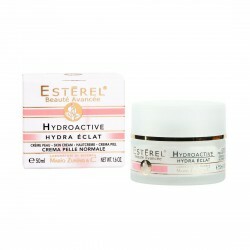 Apply in the evening, on a skin thoroughly cleansed and toned skin, to the face and neck with a gentle massage.